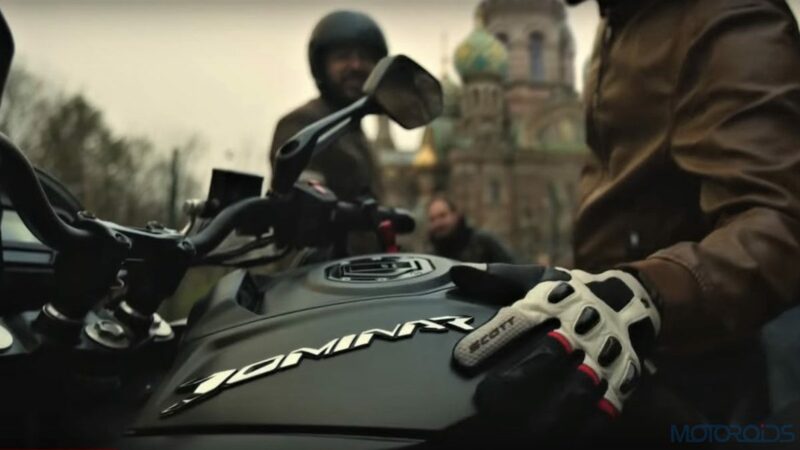 An updated, new 2019 Bajaj Dominar is due for launch sometime soon. Featuring quite a few changes, the second-gen Dominar will build on the existing bike’s repute of being the most value for money performance motorcycle out there. Changes on the 2019 Dominar will include USD front forks, a radially mounted brake caliper up front, a secondary display above the fuel tank lid and a new double-decker exhaust system. Youtuber Storm Rider got his hands on the motorcycle before it could be revealed officially. According to him, the 373 cc engine now runs smoother and vibe-free in comparison to its state of tune on the current-gen motorcycle. Also, the first three gears max out at speeds which are higher than those the current-gen bike could manage. Interestingly, in its new state-of-tune, the 373.3 cc engine maxes out at an indicated 106 km/h on its digital speedometer, whereas, the existing bike only manages 92 km/h before the limiter cuts in. It is being said that the engine powering the 2019 Dominar gets a DOHC setup along with Ride-by-wire, which may or may not be the case and can only be confirmed once the motorcycle is launched. Ergonomics have been tweaked too, in order to make the rider more comfortable during longer rides. With all the new kit and improvisations, we expect a marginal bump in price. However, the Bajaj Dominar should still retain its “most value-for-money performance bike” tag, when the 2019 model comes out. On the other hand, the Honda CB300 is about to be launched on the 8th of February 2018. 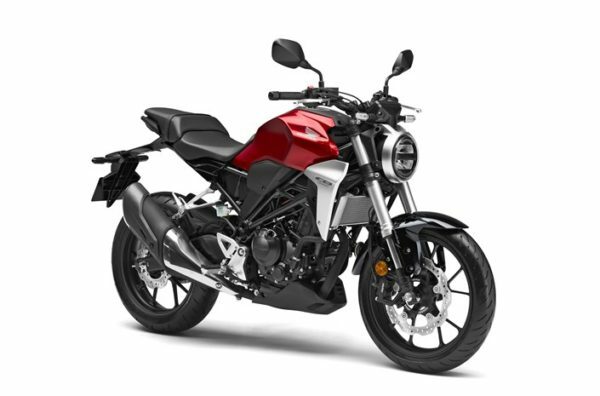 A competitor for the Dominar, the CB300 is an attractive motorcycle which flaunts Honda’s new-gen Neo Cafe Racer Design. The bike will be powered by a 286cc, DOHC, liquid-cooled, single cylinder engine which cranks out 30.9 bhp @ 8,500 rpm, with peak torque of 27.5 Nm, delivered @ 7,500 rpm. To be priced under INR 2.5 lakh, we’ll bring you all the updated once the motorcycle has been launched in India. Stay tuned!